Kristin Knudson, onsight. 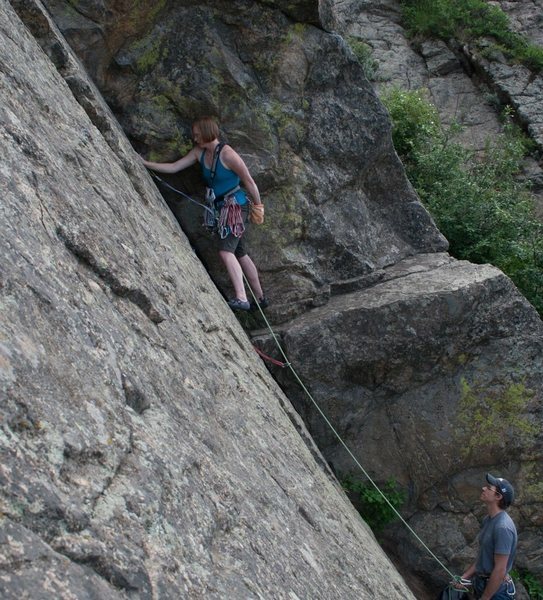 Her first trad lead. Photo by James Crasta.